Set in an idyllic Colorado town on your way into the Rocky mountains National Park just north of Denver and Boulder. 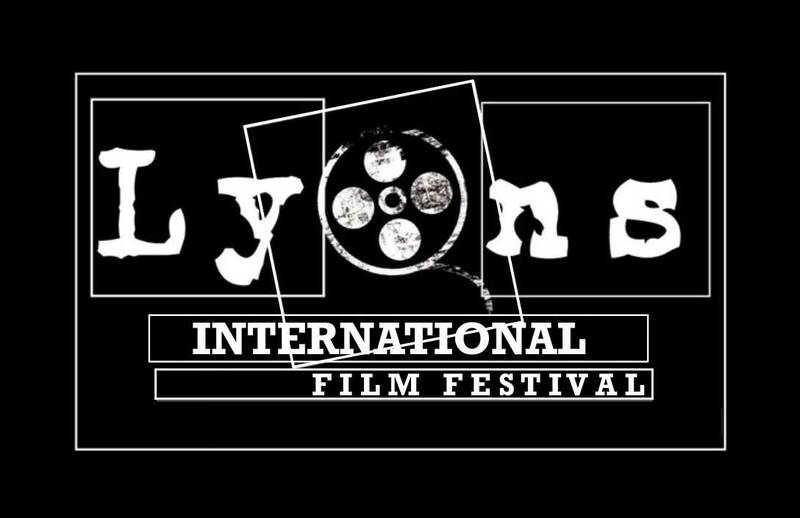 The Lyons Film Festival will show case well know films and that of the independent film makers while hosting film maker panels so any of those die hard film makers or just those curious about this creative art can understand how such a task as creating a film from conception to screen is possible. This festival like the town is a close knit event, it will encompass the entire town and and the many hidden gems it has to offer. All of the venues are within walking distance of one another.